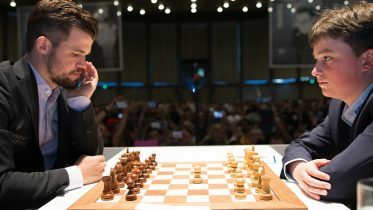 The 6th edition of the Altibox Norway Chess tournament in Stavanger had a whole lot of drama. GM Jonathan Tisdall gives an inside look. GM Jonathan Tisdall on Tata Steel Chess, Gibraltar Chess Festival – and the Candidates! GM Jonathan Tisdall gives his take on the Tata Steel Chess so far. Happy New Year – and welcome to 2018! Ah, the world championship match. Remember that? 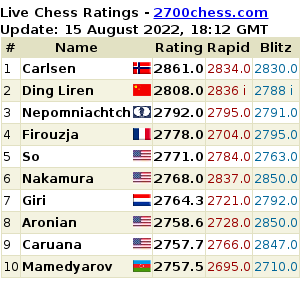 We are now just one more nervous game away from the unthinkable – deciding a classical world title by playing increasingly faster games. I know that it happened not so terribly long ago, but I still find unthinkable a good word for it. Because the champion seemed such a clear favorite, and because I don’t think I will ever find it a satisfactory way to settle such an important event.